‘Insecure’ fans will have to wait a little while longer for a new season. The show will not be returning in 2019 as most people expected. 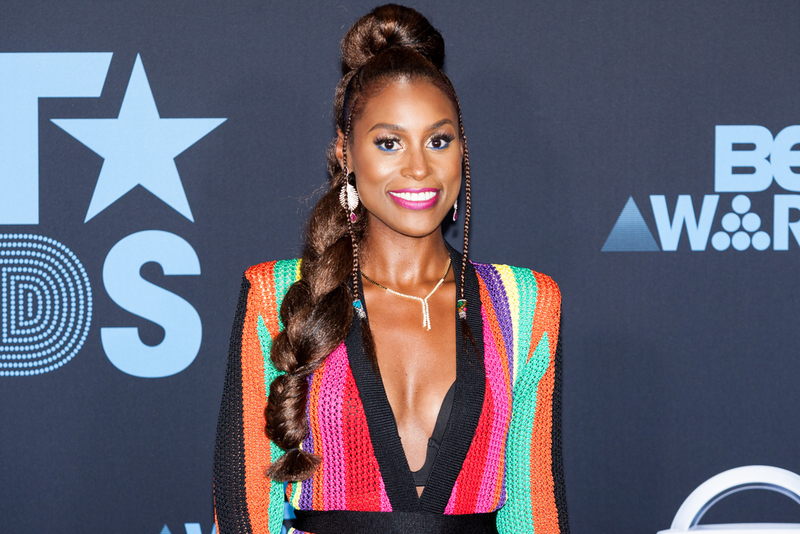 Issa Rae who is one of the show’s creators appears to be booked and busy with other projects. An executive with HBO says the show will return sometime in 2020.